How are you using the Peregrine Falcon Cam in your Classroom? 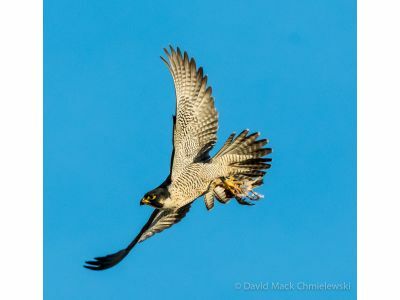 We would like to learn how teachers and educators are using the Kalamazoo Peregrine Falcon cam in the classroom. If you have been incorporating it into your lessons, please let us know how you have used it. Your feedback is valuable. Please use the Contact Us form to send an email.